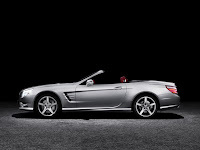 The 2013 Mercedes-Benz SL Class: This is It! 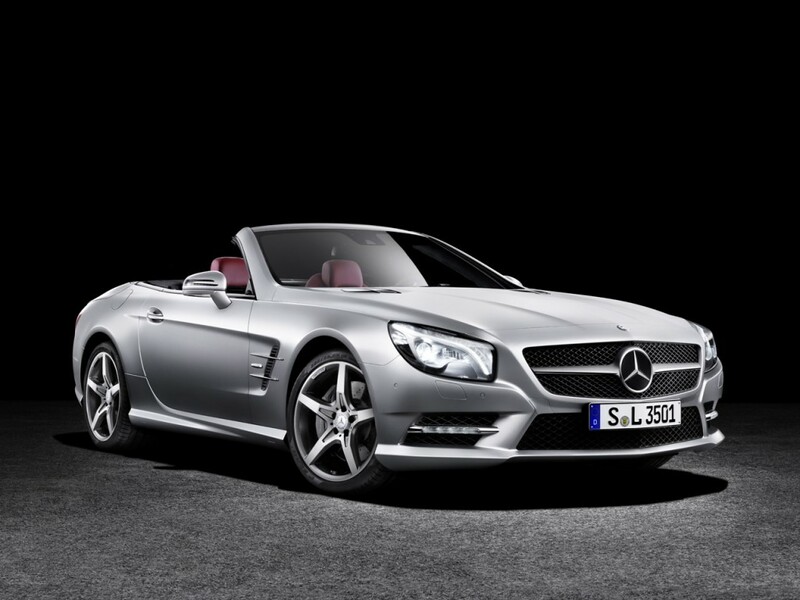 Mercedes has gone lighter with the new SL class. 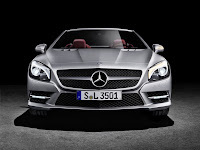 The 2013 SL class weights 140 Kilograms (308 pounds) less than its predecessor. 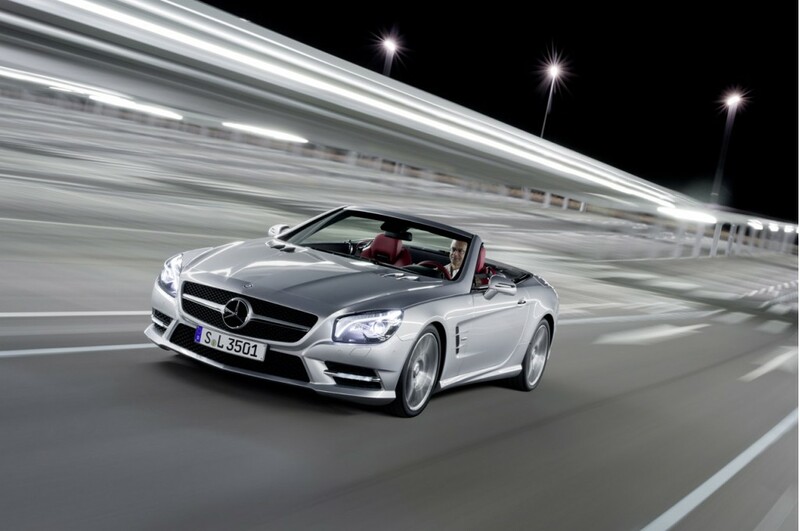 In fact, the new SL class is so fit that it can reach 100 Km/h in 4.5 seconds in its SL550 variant. 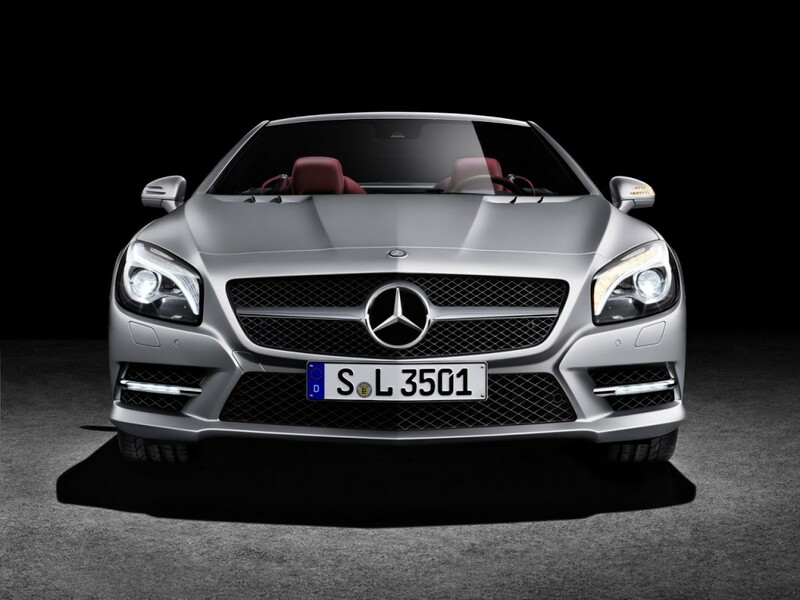 But a 4.6-Liter V8 producing 429 Hp also helps! 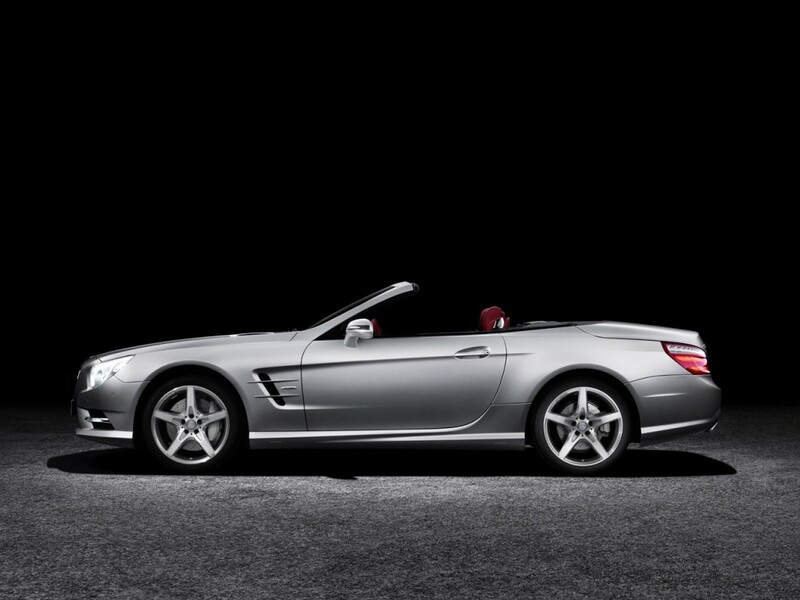 In terms of design, it kind of reminds me the R129 SL Class, which is a good thing if you ask me! Check out the high res gallery below and give it a shot in the comments section below. It's a good thing in any way. 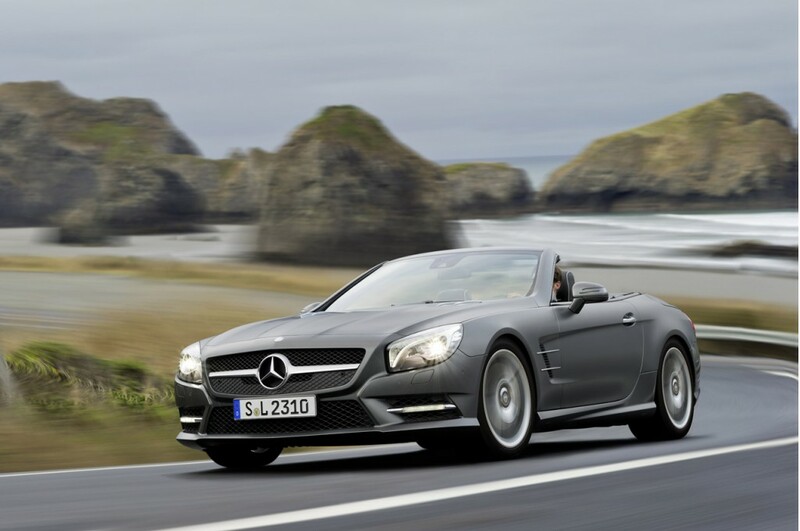 Style and performance for the 2013 SL Class is just splendid. 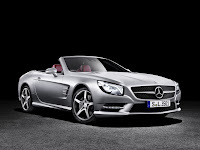 It has improved such on its performance. 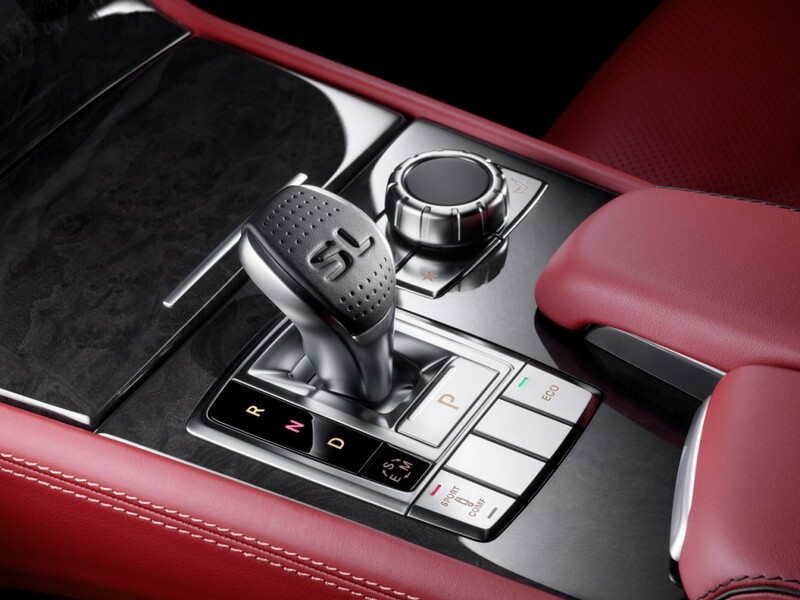 You also get to enjoy the comfort of the style and convenience of the features designed on this SL Class.